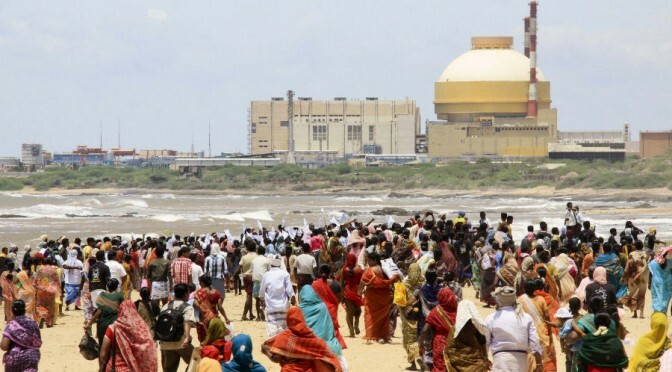 Two decades of opposition and almost 3 years of continuous rigorous agitations against Kudankulam Nuclear Power Plant (KNPP) has been the way of life for the people of the villages near Kudankulam. And now the government has signed another deal with Russia for installing 2 more units in the same facility. 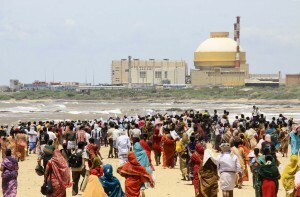 The 2 nuclear reactors will be supplied by the Russian state owned company Rosatom. 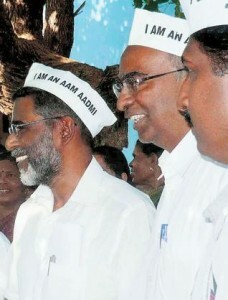 PMANE ties up with AAP! 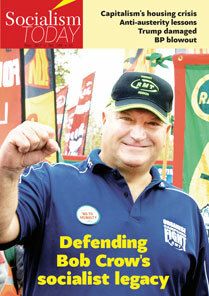 Is the road ahead slippery or thorny? 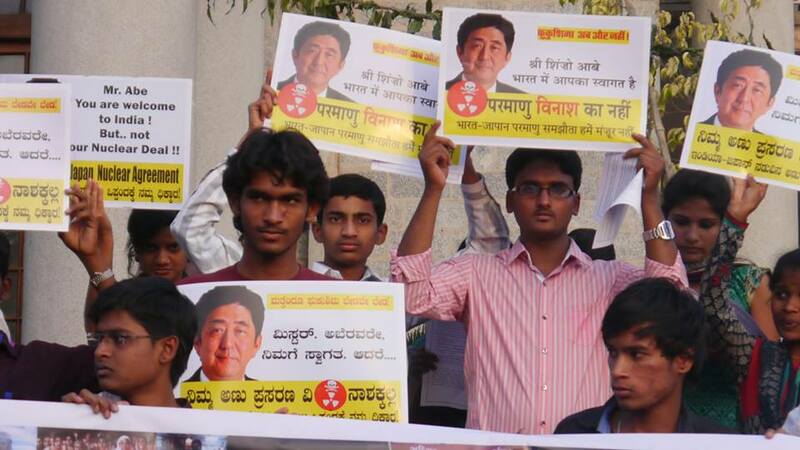 As the parliamentary elections are nearing, the political parties have dumped their ideologies in the backyard and are busy working out their coalitions all for the sake of power. For all these years the masses have seen the drama helplessly but with a hope that their lives will get better with a regime change, a ray of false hope that bourgeoisie democracy throws every now and then at the masses. 28th Feb saw a strange coalition being sealed when SP Udayakumar, who has been leading the People’s Movement Against Nuclear Energy (PMANE) against the Kudankulam nuclear plant (Southern Tamil Nadu), announced his decision to join the Aam Aadmi Party (AAP). 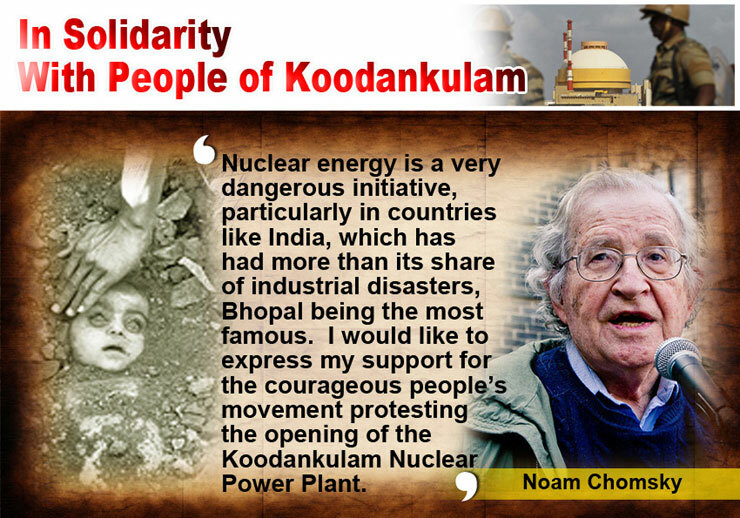 The following article appeared in the Times of India, national daily, highlighting the support of the world renowned scholar and activist – Noam Chomsky, in support of the anti-Kudankulam struggle. 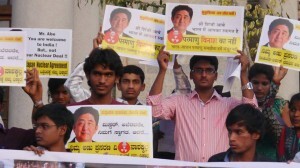 The article also mentions the statements of other supporters of the anti-nuclear struggle from the poster statements that have appeared in the countercurrents.org website. 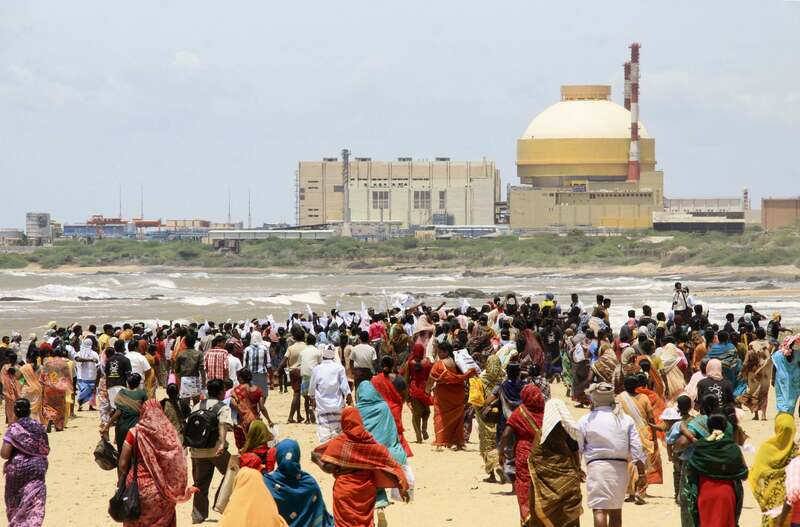 This includes statements from CWI supporters such as Lucy Redler (SAV– Germany), Paul Murphy (MEP, Socialist Party- Ireland), Siritunga Jayasurya (United Socialist Party- Sri Lanka) and TU Senan (International Co-ordinator – Tamil Solidarity). The following video was taken outside the Indian embassy in Berlin where Socialist Alternative (SAV) – Germany (sister organization of New Socialist Alternative CWI-India) held a solidarity protest in support of the anti-Kudankulam struggle on 24th October.